Disney Photopass on-ride photos are a great way to remember your trip. 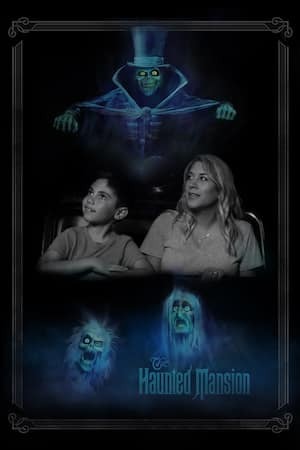 Disney is expanding its on-ride photo opportunities to include the Haunted Mansion in the Magic Kingdom in Walt Disney World. Here’s the details! 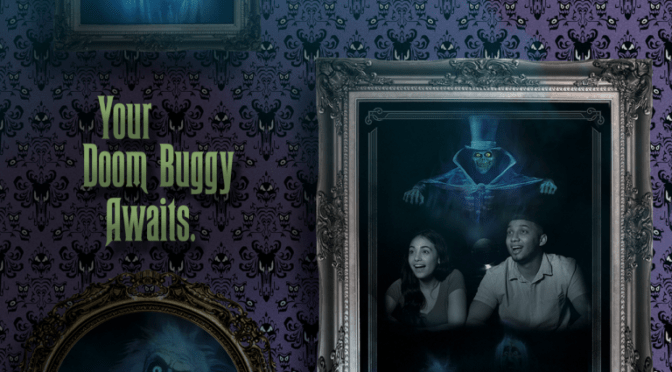 Disney – Beginning today, Disney PhotoPass Service will capture a spirited photo of you as your Doom Buggy journeys through a labyrinth of haunted chambers in the Haunted Mansion attraction at Walt Disney World Resort! You might even notice a few silly spooks that fill in the dead space of your photo. In celebration of the launch of our 13th attraction with photo capture at Walt Disney World Resort, we’ll be offering a few special opportunities around the Haunted Mansion at Magic Kingdom Park on April 13! I’ve added this detail to Character Locator for you as well! This looks like a fun new offering! What do you think? But let’s have the 3 Hitch hiking ghosts! I see one in the pic…but two scarey ghosts, I dont recognize as Mansion residents? YES…………this is one of those things that’s so obvious that you can’t believe they didn’t think of it before. Yay! How fun! I love all of the ride photos and this will be one I want to get FOR SURE! Thanks for the update, Kenny! You’re the best! This is great news. I love this ride & would certainly buy the picture. Any idea on where to look so we can get a front facing view of ourselves so we can smile into the camera? this is great! can’t wait to go back and get this picture! Hi Kenny! Great idea! It will make for a wonderful souvenir! We love the Haunted Mansion! Thanks for the info!